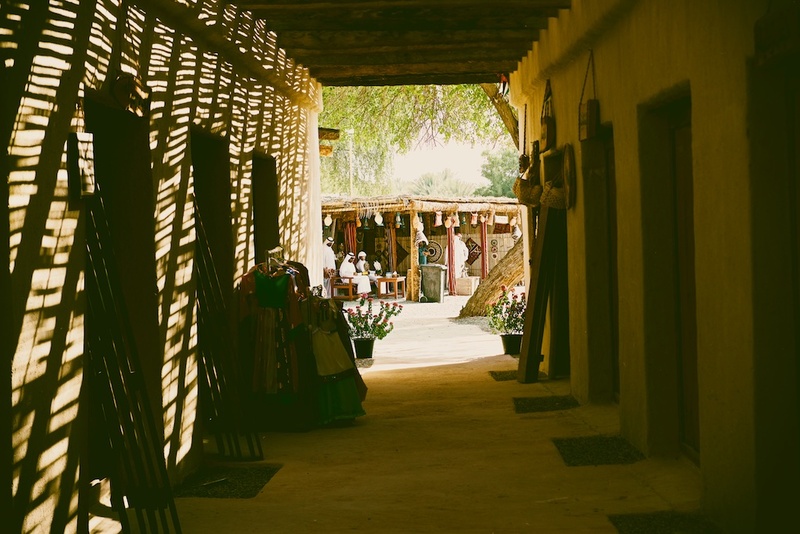 Souq Al Qatar in Al Ain, Abu Dhabi where the traditional handicraft festival is going on. I really wanted to go… how was it? It is good .. I suggest go in the evening when the live events starts !! I should be there next week evening !! Ah .. that is a pity .. but I believe the festival is there for a some time.. so check their website.